There was a full moon on the evening of September 22, 1943, when Pearl Witherington, age 29, parachuted into France to aid the French Resistance as a special agent for the British Special Operations Executive (SOE). Out of the 400 agents sent to France during the German occupation, 39 were women. Pearl, whom the SOE called "cool and resourceful and extremely determined" and "the best shot, male or female, we have yet had," became one of the most celebrated female World War II resistance fighters. 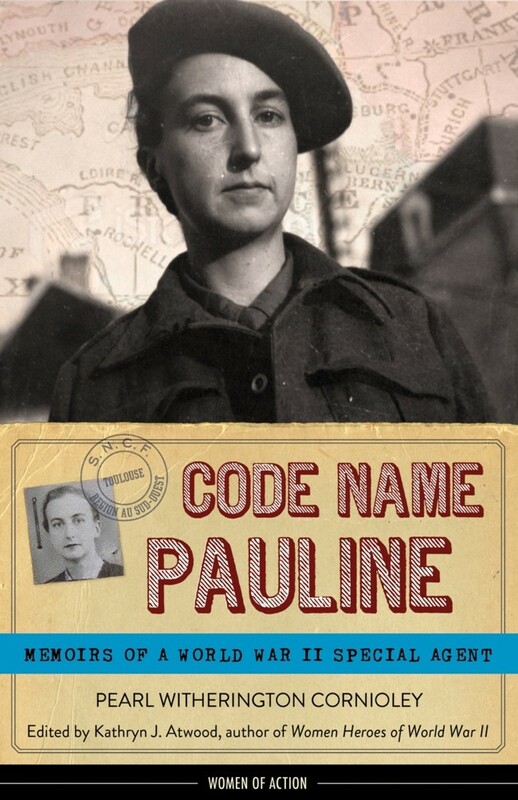 In Code Name Pauline Pearl describes in a series of plainspoken reminiscences her difficult childhood and harrowing escape from France in 1940; her recruitment and training as a special agent; the logistics and dangers of posing as a cosmetics saleswoman to make her way around the country as an undercover courier; and both failed and successful attempts at sabotaging the Nazis. She tells how, when the leader of her network was caught by the Gestapo, she became "Pauline" and rose to command a 3,500-strong band of French Resistance fighters. 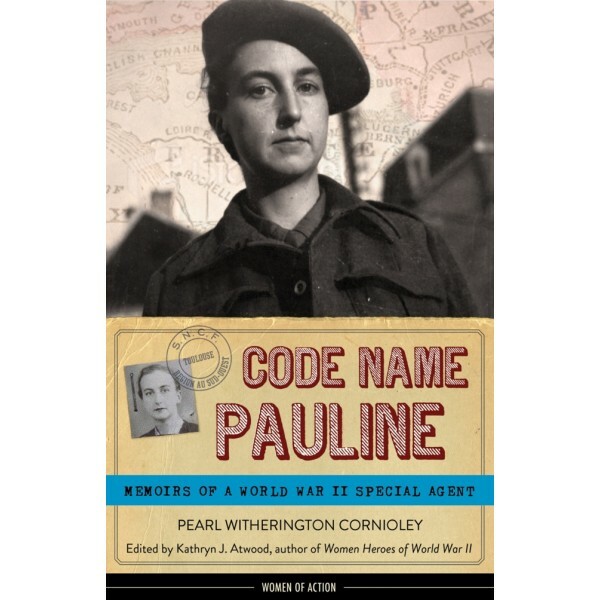 With an annotated list of key figures, an appendix of original unedited interview extracts -- including Pearl's husband Henri's story -- and never-before-published photographs from Pearl's personal collection, Code Name Pauline will captivate World War II buffs of any age and, just as Pearl wished, inspire young people.